An elderly rich man apparently committed suicide, although the police have their doubts about the cause of this strange death. In the course of his tireless search for the true reasons behind it, a perceptive policeman is led to a mysterious house near Prague’s Petřín hill. Mysteries and motives mount up, as do hours spent with the young widow. The main characters are three, perhaps four women – educated, bold and devoted to a higher justice by the which the original duality of victim and perpetrator is lost. We are haunted by a burning question: How much more violence and war must there be before the misery at last makes us human? This grotesque novel flows like lava but also speaks of the need to touch, as “the body doesn’t lie and its memory doesn’t deceive”. Chattering swallows play a major role in the novel; for these free, migratory creatures kindness is mightier than rulers’ laws. Read an English excerpt in The Guardian here. 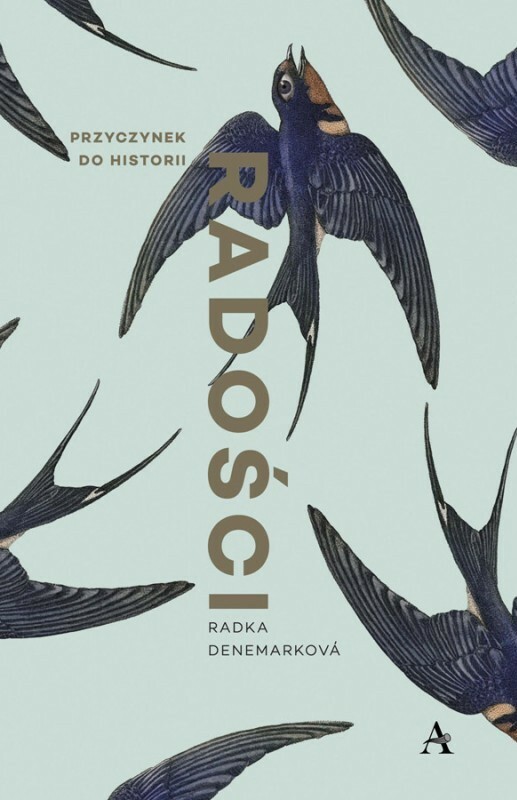 More information in Polish on the publisher’s website.